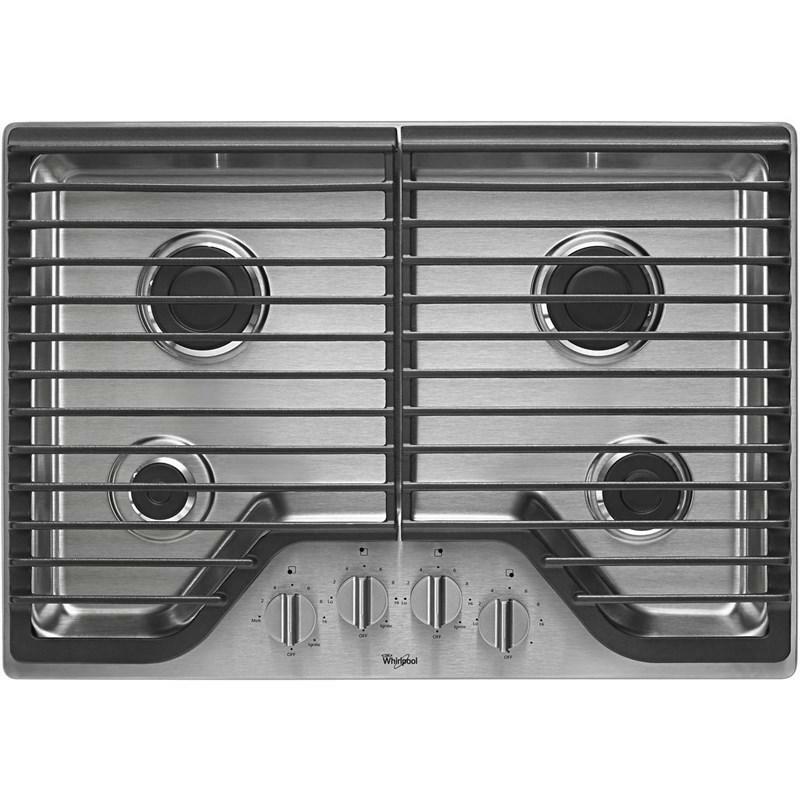 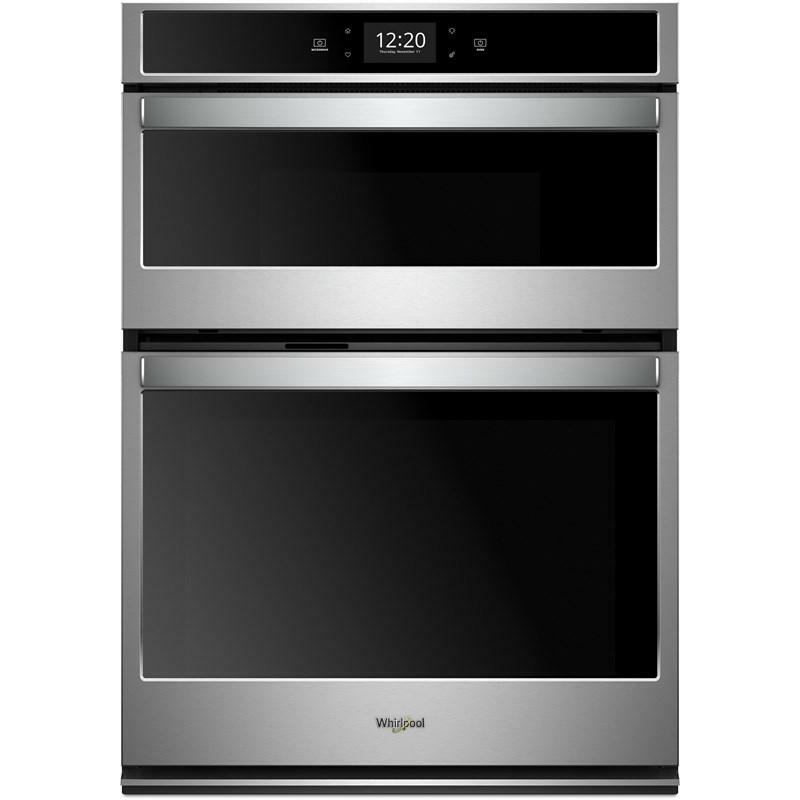 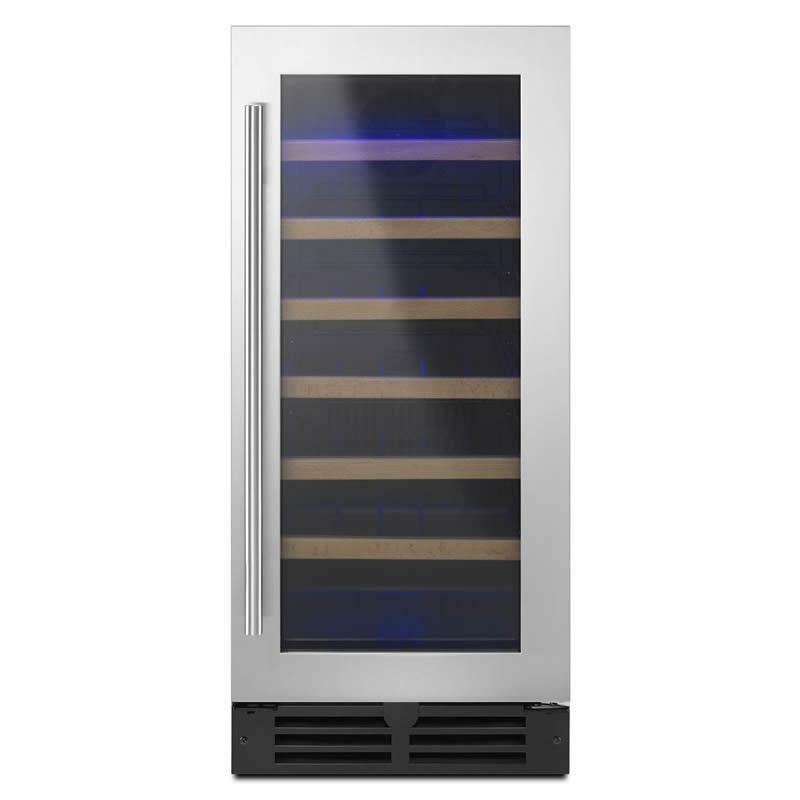 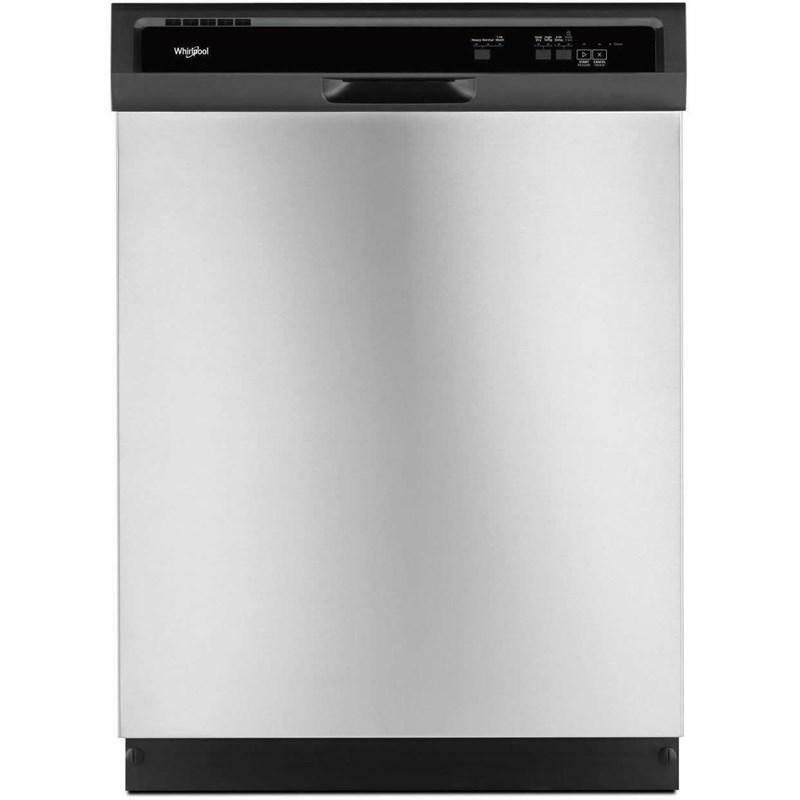 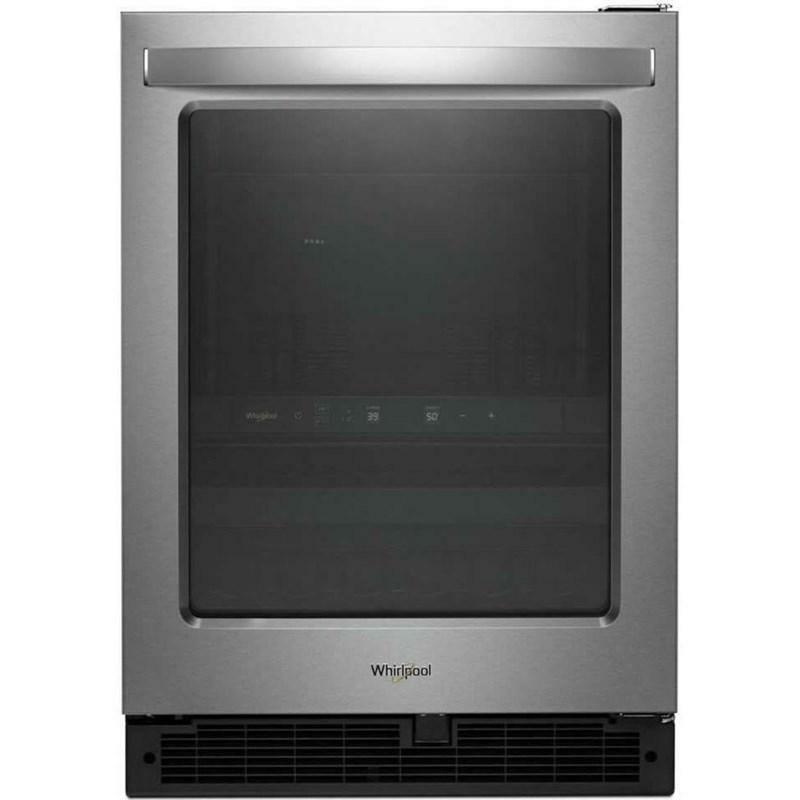 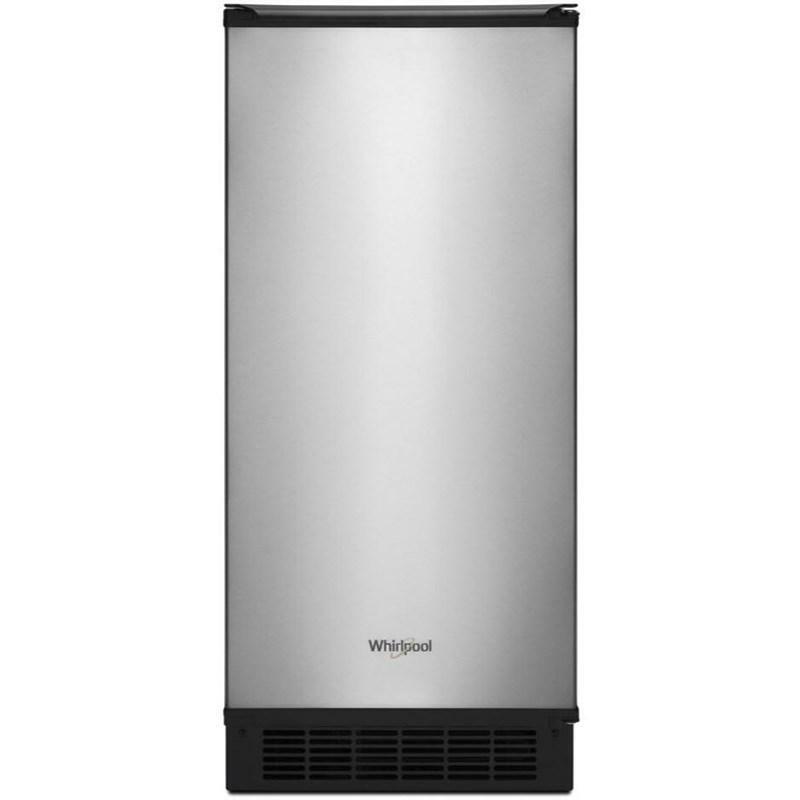 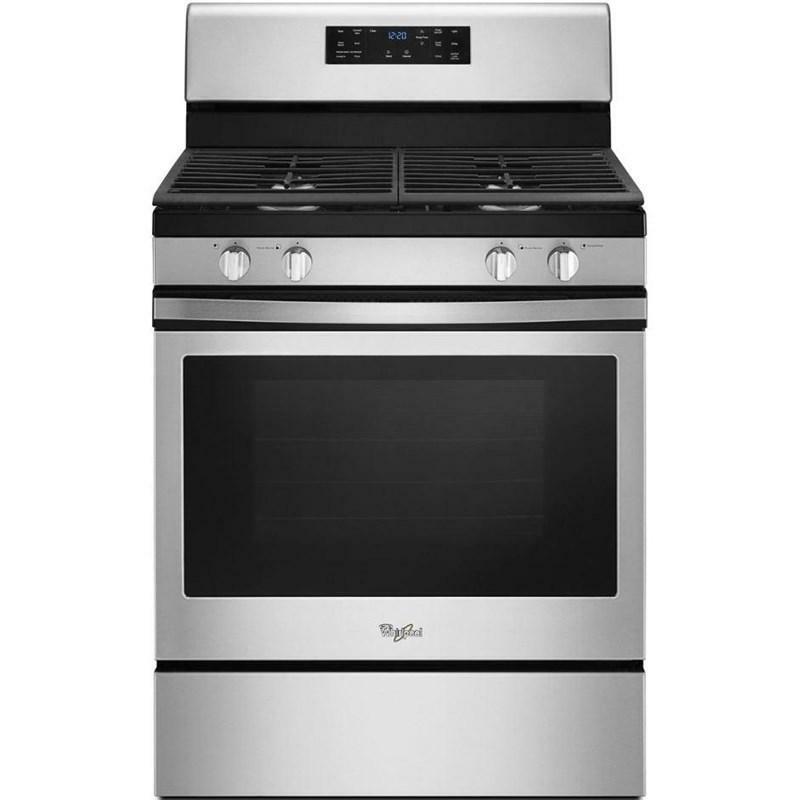 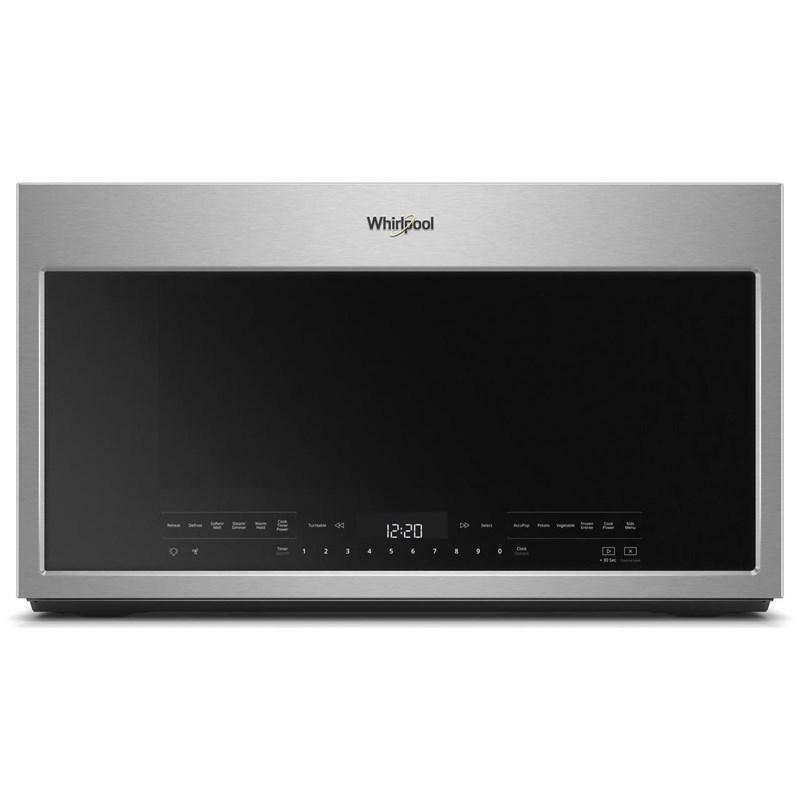 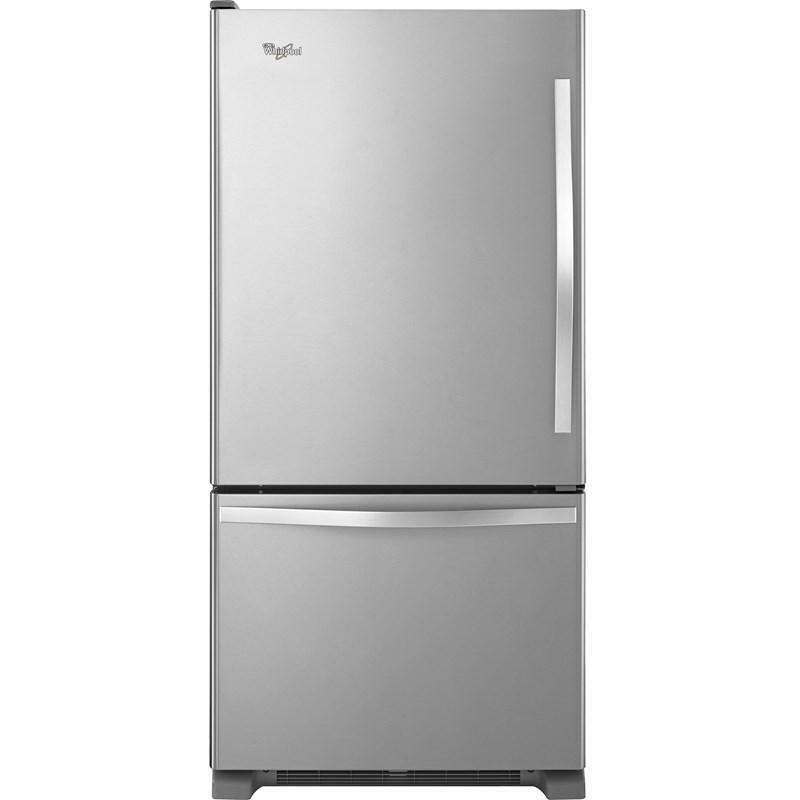 This Whirlpool bottom-freezer refrigerator is ENERGY STAR qualified. 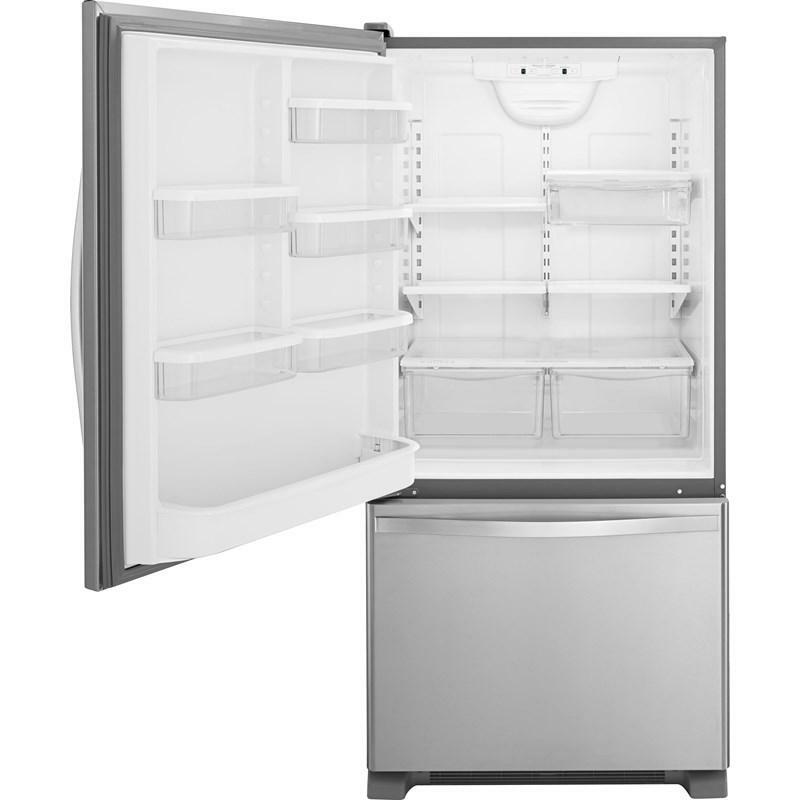 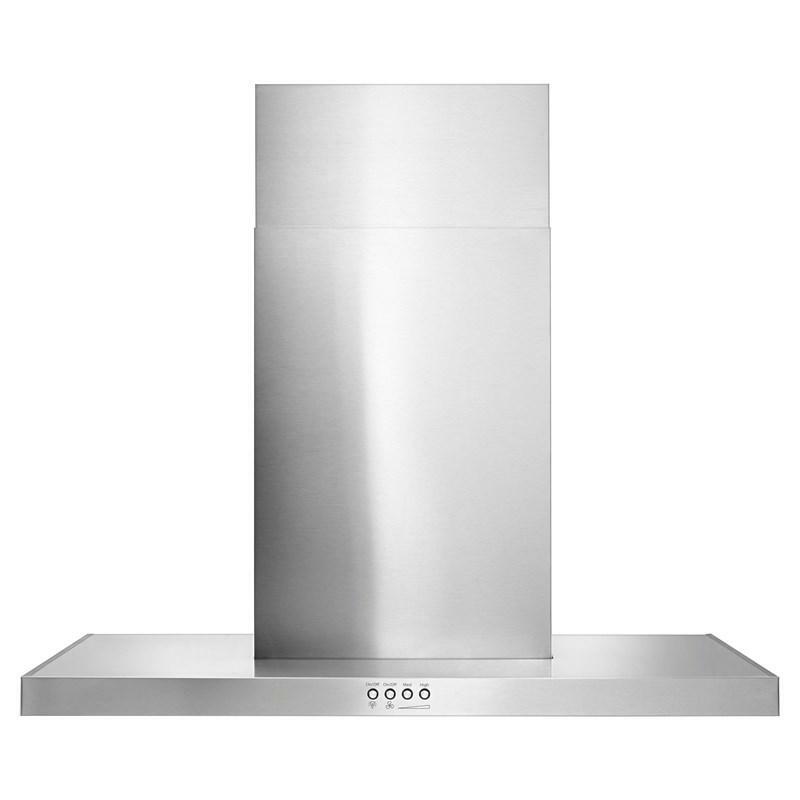 It features LED lighting that makes it easy to see fresh and frozen food. 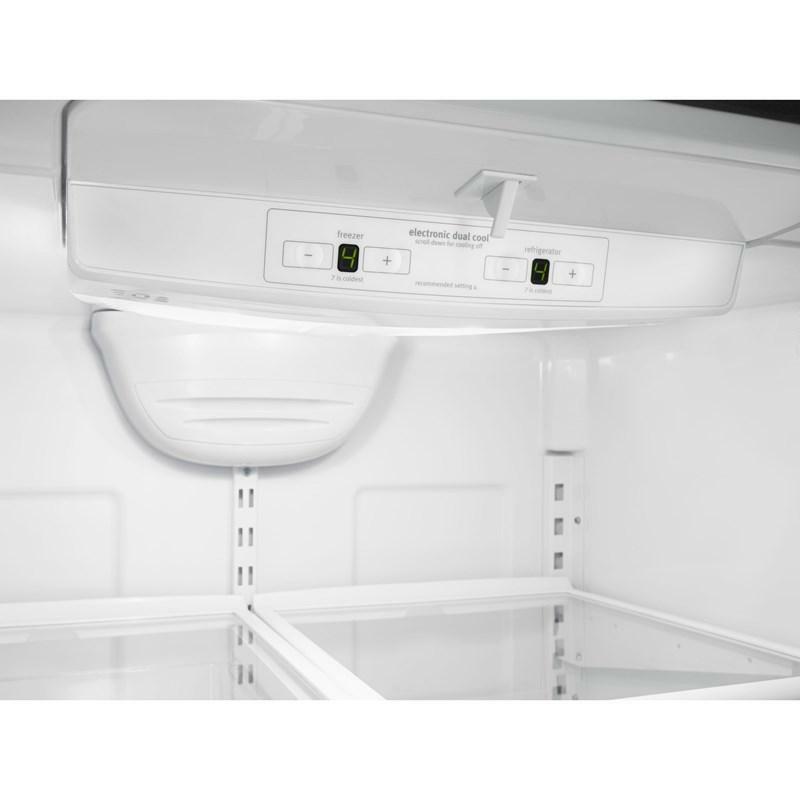 It also offers FreshFlow™, SpillGuard™ glass shelves and humidity-controlled crispers that helps preserve the freshness of your favorite fruits and vegetables with controlled humidity levels in the clear extra-deep crisper.